A little extra cable goes a long way. It is my favourite time of the month – product spot time! At the end of every month I have the luxury of getting to sit and enjoy all of the stunning homes and interiors magazines and spot our beautiful products, its a tough job! This month there was a fabulous find in Grand Designs Magazine, we just had to share it with you. Norfolk architect, Hudson Architects, have produced something rather beautiful with this house project. It got us thinking about how changing the length of the cable and chain on your pendants can create some fantastic styles. Our Pantry Lights in Shaker Green look absolutely stunning here with the added 1.5 metres of cable. It gives a fantastic retro feel which is the perfect look in this open space. Some people shy away from placing pendants on slanted ceilings but we think it is such a simple way to create a unique look. Team it up with a little extra cable and you have created something rather beautiful. 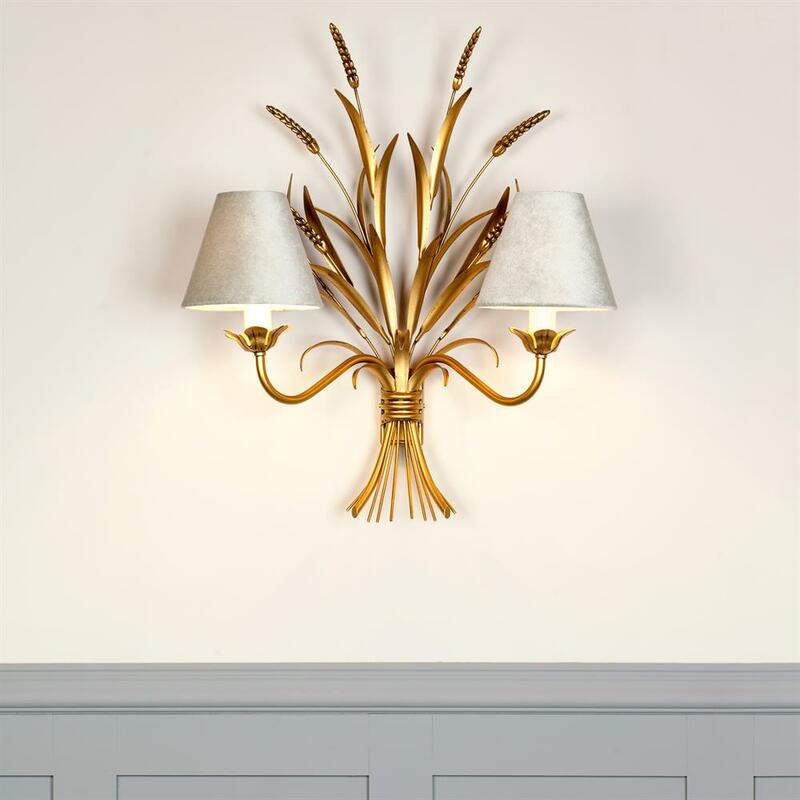 Most of our pendants are supplied with 50cm of cable/chain as standard but if you fancied a little extra then that is no trouble at all, just let us know at the time of ordering and our workshop team will simply add it on whilst they make your light – simple! 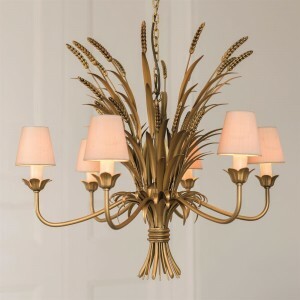 You may be able to spot the different finishes of our Pantry Light in the far end of this beautiful image and that is because it is available in six fabulous finishes. Having three different ones so close together is something we do not get to see very often and it looks simply wonderful. We adore Hudson Architects take on our classic pendant lights and would love to see more of what can be done. 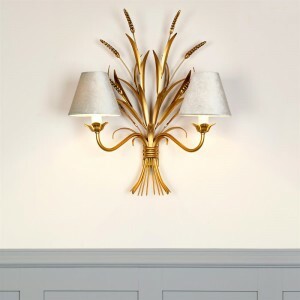 So why don’t you try creating a new look by adding some extra height to your light? A Boutique Hotel With a Touch of Jim Lawrence. 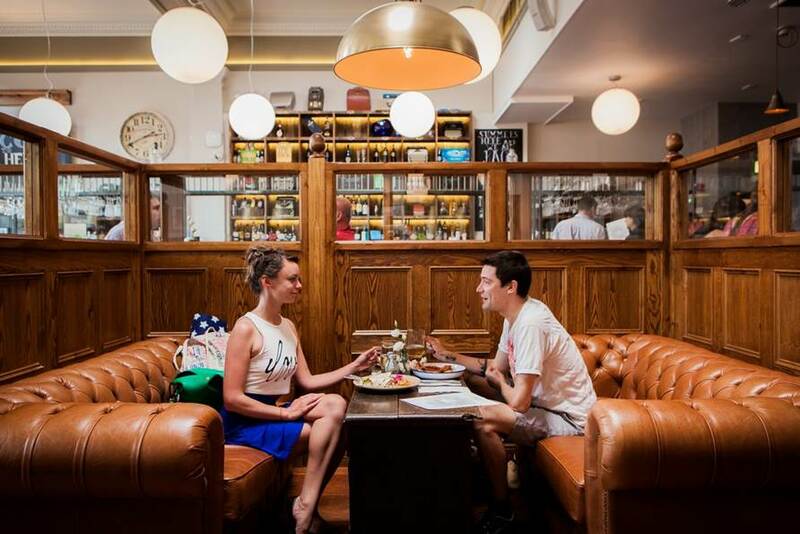 Since falling in love with The Hadleigh Ram, we often recommend it as the perfect place to lunch to customers who visit our showroom. The family behind this fabulous renovation also own The Swan in Long Melford, so when we were given the chance to have a snoop around there it was an offer we couldn’t refuse! The Swan offers seperate accommodation, Melford House, which comprises of a beautiful boutique hotel that offers four very unique and fabulous rooms and of course we couldn’t help but notice the Jim Lawrence fittings throughout. It is no surprise that copper is a hugely growing trend with its rich warm tones and classic rustic look, it is perfect this autumn. We are celebrating this with the launch of our stunning new Heritage Copper range. Each solid copper item is hand finished by our craftsmen with antiquing solution to create a soft tarnished finish. 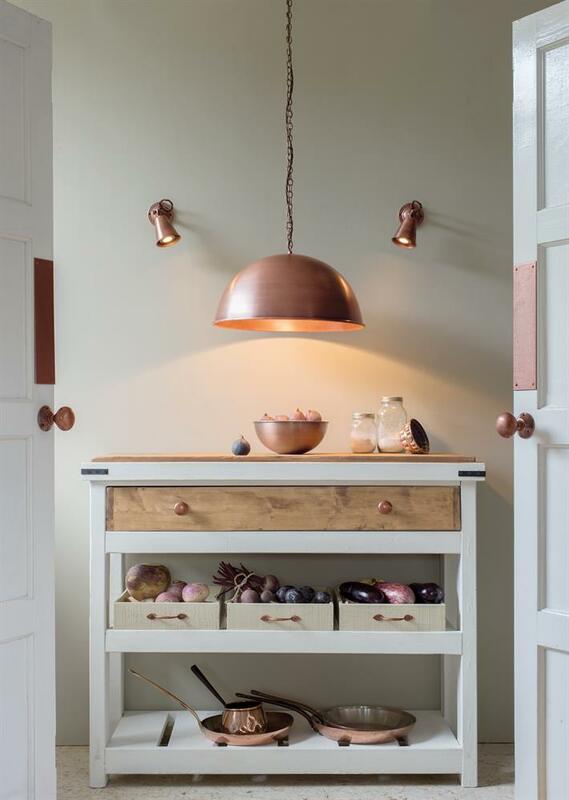 The ‘Copper Kitchen’ showcases the range with our large curved Leiston Pendant accompanied by soft task lighting with two Single Curtis Spot Lights. We love to hear what our customers think of our products and service and on Wednesday afternoon we were given a real treat from a rather lovely couple who took the time to email Jim this fantastic letter. 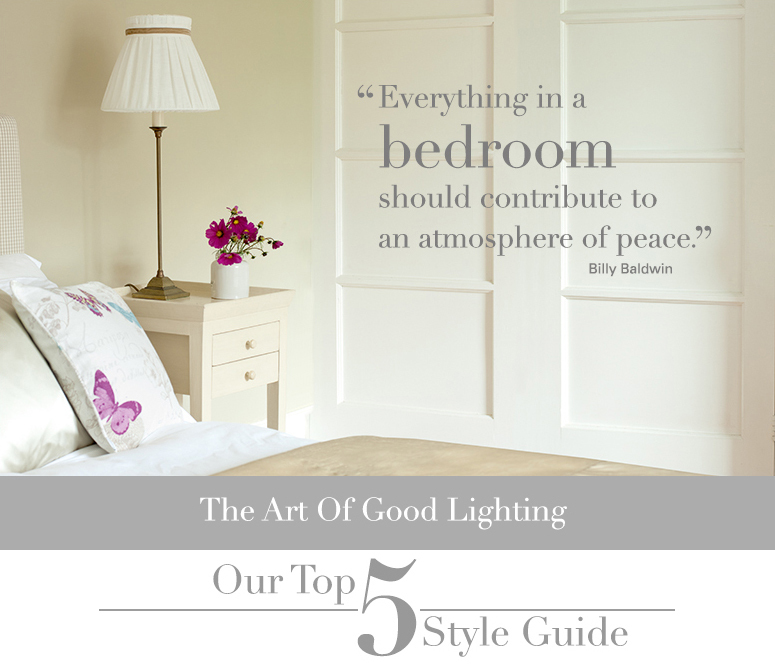 Most of us enjoy choosing paint colours when we decorate a bedroom – but are you as confident in your lighting decisions? Our summer sale is now on! We have hand selected some of our gorgeous fabrics to showcase this season. 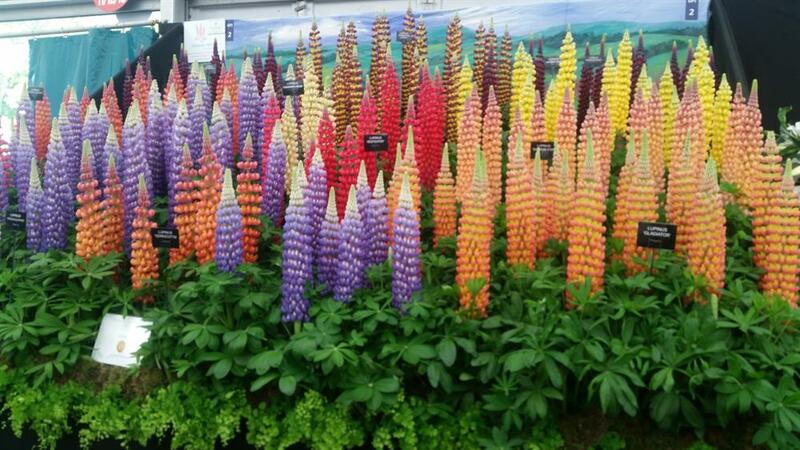 Since being at the Chelsea Flower Show we have really got the exhibition bug and our next stop was Olympia. Every year they host the Spirit of Summer Fair and this year they decided to join this with the HOUSE event for inspiring interiors, design and decoration – we soon jumped on the idea and decided to attend. This spring we have decided to give one of our lucky customers a unique Jim Lawrence country escape. One of Jim and Sheena’s favourite places is the beautiful Crown at Stoke-By-Nayland. This boutique hotel is only a few miles away from Scotland Hall Farm – where Jim Lawrence first started designing and hand-crafting all of his beautiful products. What a week we have had at RHS Chelsea Flower Show, it really has been an amazing experience and a milestone in Jim Lawrence history. We spent 6 weeks building, planning and arranging the stand with all 40 of our outdoor and conservatory lighting range on show. There was a lot of preparation and it was amazing how many little things we had to remember – right down to that little watering can to keep all 32 of our plants alive! So Friday arrived and we packed up the stand and off it went to Chelsea with the rest of us in tow. We spent the next two days getting everything set up and wired in – the stand looked better than ever and we couldn’t wait to show it off on Monday morning. Welcome to the Jim Lawrence Style Journal. 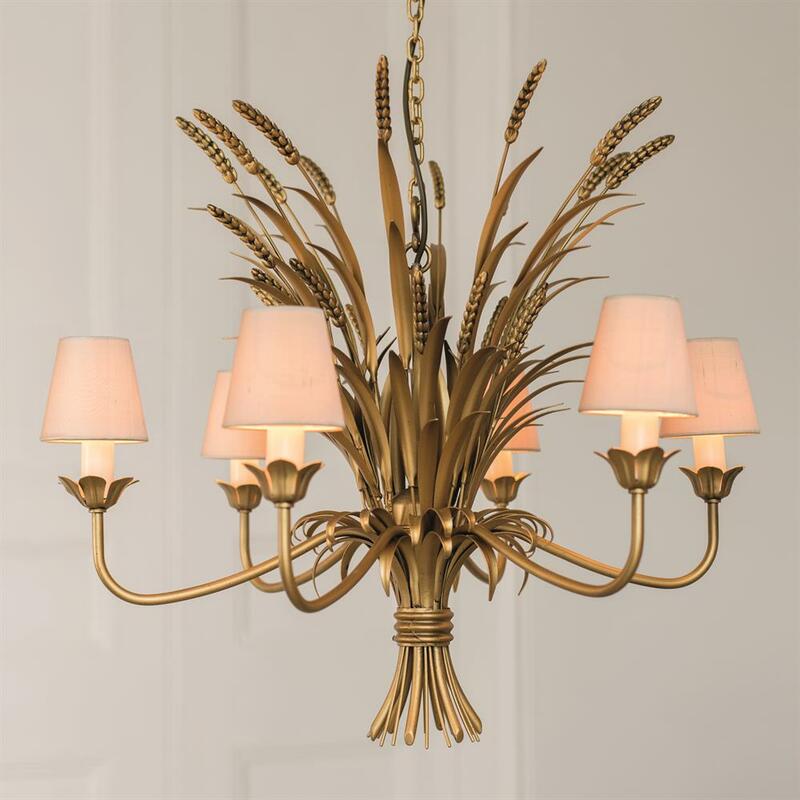 We are a British interiors company creating beautiful lighting, ironwork and home furnishings from our Suffolk workshop. This is where we share ideas that we love, show sneak peeks behind the scenes of our brand and offer a unique insight into classic design.